Covering the recent development in enzymatic organic synthesis, this text focuses on the use of isolated enzymes. It includes a discussion of the the characteristics of enzymes as catalysts and different types of chemical transformations. 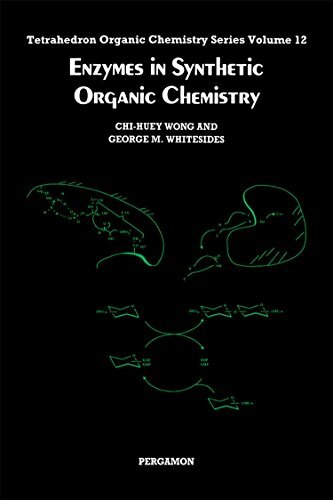 This book covers the most recent development of enzymatic organic synthesis, with particular focus on the use of isolated enzymes. It is organized into one introductory chapter dealing with the characteristics of enzymes as catalysts, and five chapters dealing with different types of chemical transformations. Methods for enzyme immobilization and stabilizaton, the use of enzymes in extreme environments, and the alteration of enzyme properties by chemical modification and site-directed mutagenesis for synthetic purposes are covered.